Hello! Why not put a smile on your face and take a bike ride on a beautiful day and fill your basket with flowers? 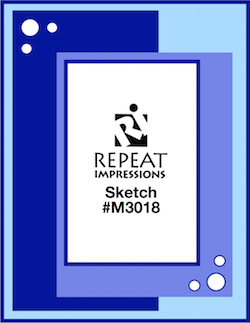 That is what I was thinking about as I created this card for a few challenge. The Bicycle stamp is from Papers & Such and the sentiment is from Power Poppy. I had a hard time finding a "Smile" stamp in my stash. Other supplies: Pink and White CS's, Memento Lady Bug, Rose Bud, Bamboo Leaves, Rich Cocoa inks, Yellow and Orange Copic markers, Black Marker, White enamel dots. 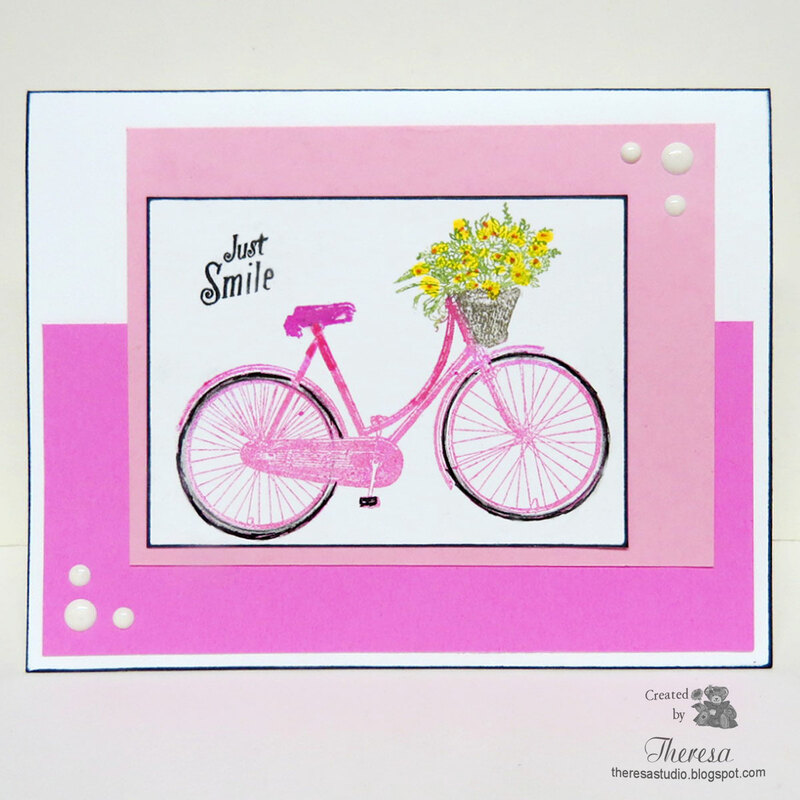 Love the sweet bicycle you used on your pretty card! Great take on the sketch from THTSB. Thanks for playing along and linking up! This is so much fun! I like the Just Smile sentiment! Pretty in pink!! 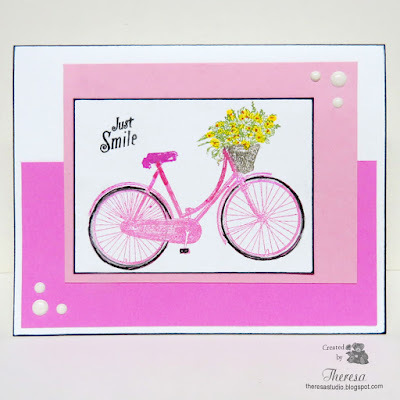 What a fabulous bicycle stamp; I love the basket of flowers! Thanks for playing with The House That Stamps Built. Love your bike card! Thanks for joining us at The Card Concept. 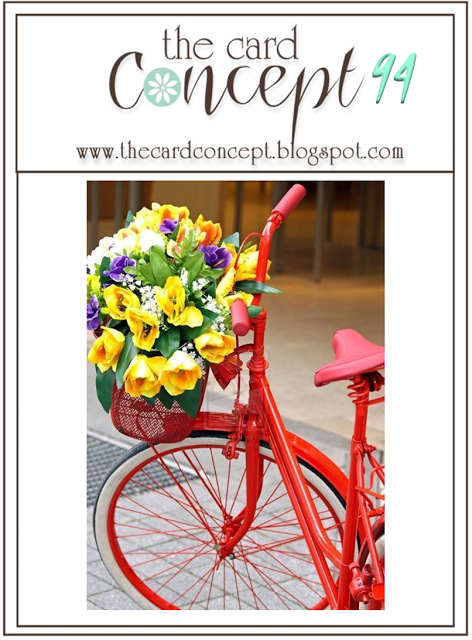 I would love a bike like that - especially that basket full of flowers. Great card. Thanks so much for joining us this week at the Card Concept.